Do you have questions about our Fullriver battery chargers, or questions about solar in general? Give us a call at 1-800-472-1142. The WiFi Dongle is used to program FullRiver FR1 battery chargers. Using the WiFi Dongle and mobile app allows you to easily adjust and input custom settings for various battery types and charge requirements. The WiFi Dongle is required for programming FR1 chargers for the correct charging voltage and amperage set points. 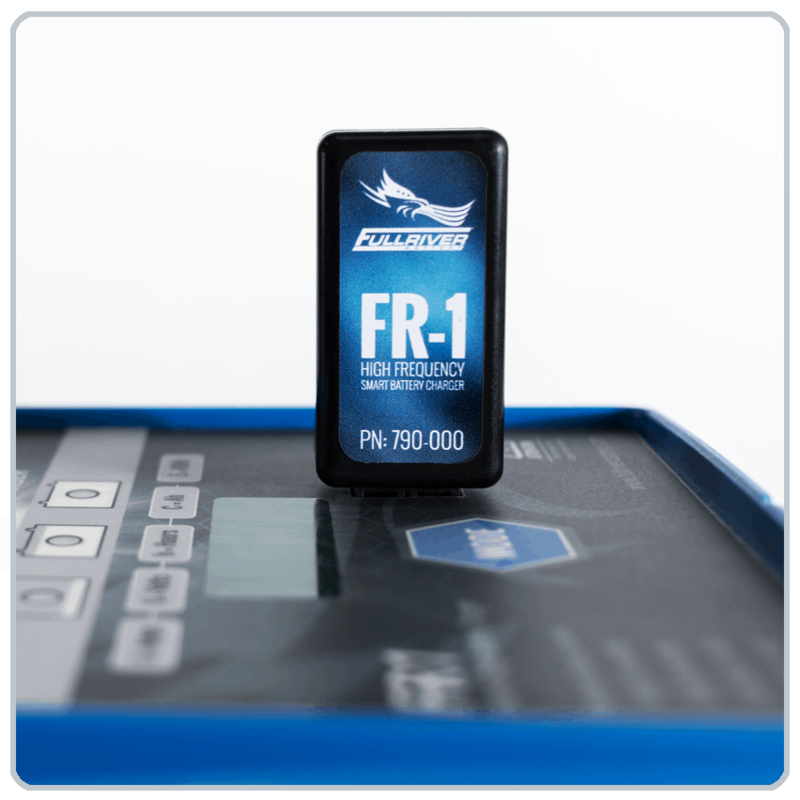 Fullriver batteries offer the best value on the market today. Fullriver engineers met their goal of designing a Deep Cycle VRLA battery with the highest possible reserve capacity, longest cycle life and low internal resistance, while achieving superior cranking performance. 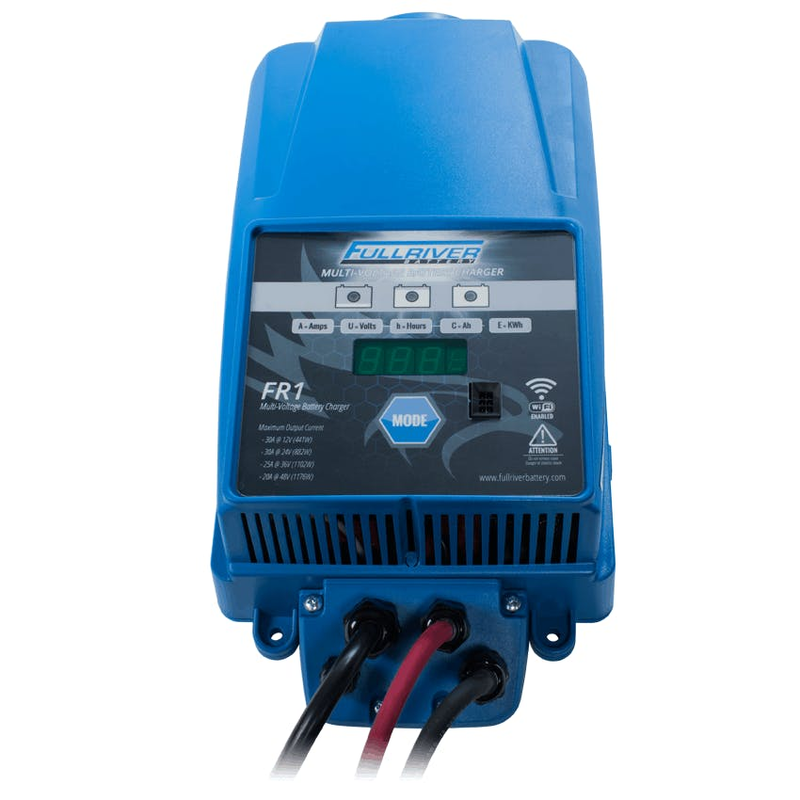 The Fullriver DC Series batteries are the smart choice for demanding recreational and industrial deep discharge applications. Deep Cycle batteries are designed to be deeply discharged and recharged hundreds of times. They are designed and built differently than automotive starting batteries. They use more lead, heavier plates and other proprietary materials that enable them to deliver more power and capacity over many life cycles. When used in renewable energy applications these batteries carry a full 7-year warranty. Deep Cycle batteries are used in many applications including: boats, RVs, solar and wind power, electric vehicles, and many more. Fullriver's DC Series batteries provide the performance and life of a true deep cycle battery with all the convenience and benefits of being maintenance-free & non-hazardous.